Ian Parkin is the verified author of the psychic article hub. Guidelines and help tips for writing great guest posts for the psychic article hub. 1) Open Easy. Keep your opening paragraph short, punchy, and easy to absorb in a skim. 2) Maintain short paragraphs throughout. Remember the analogy "how do you eat an elephant? - One bite at a time!" Shorter paragraphs will help your reader consume your whole article. 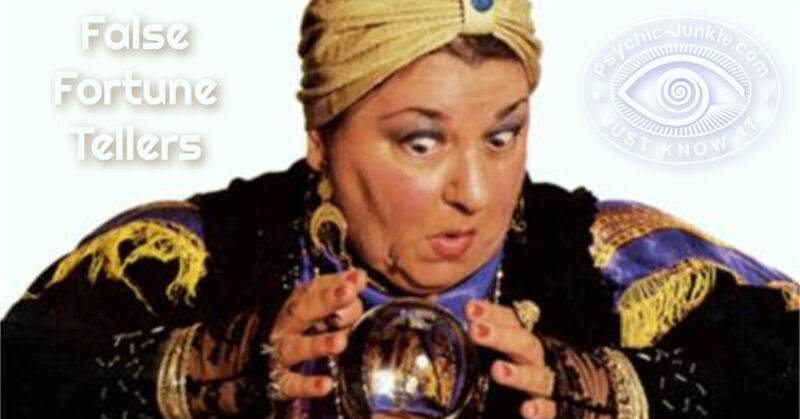 3) 400+ words will make for good psychic guest posts in Google's Eyes, and we DO want them to be seen! 4) Have something to say. In writing, as in public speaking, if you do NOT have something to say, it will not matter how much writing/speaking finesse you possess. If you DO have something to say, it really will not matter how little finesse you have. 5) We all love stories. Stories are great openers, they are great to make a point, and a good story will always bring your psychic guest posts to life. 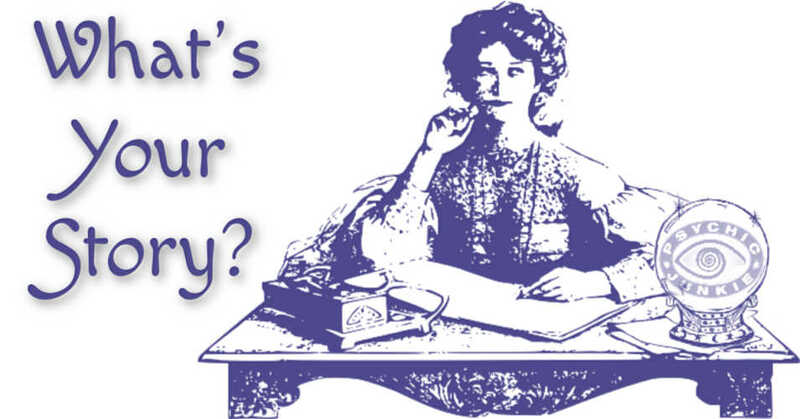 Do you have a story for the psychic article hub? 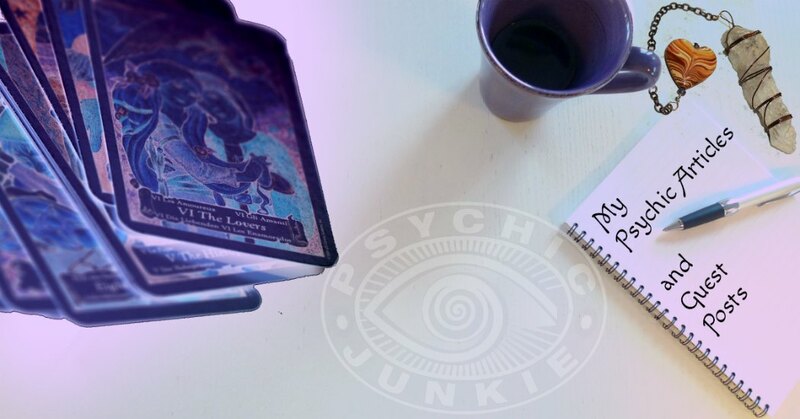 If you are a professional psychic, medium, tarot reader, angel whisperer, or other, writing a psychic guest post for publication on my site is a great way for you to increase awareness of your website and or services. 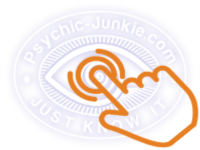 Or if you are a psychic junkie (passionate about the paranormal) this is a perfect place to share the love. We all enjoy learning to know how to do things better, and we certainly love to read interesting mystical stories. 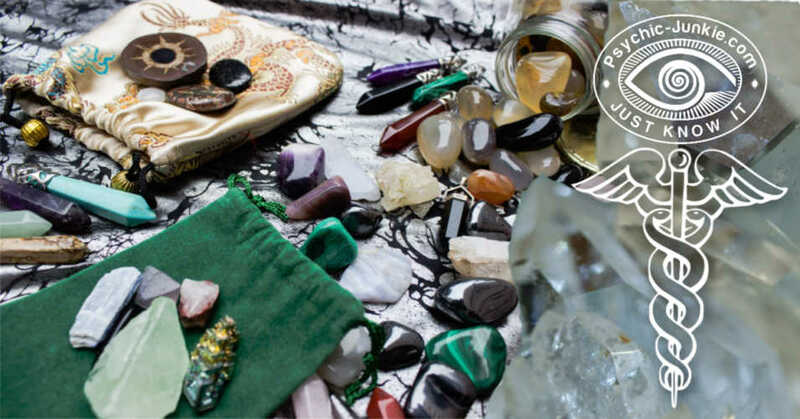 So now you can show and tell your experiences, or tips and techniques, about what you have found to work well for you in the spiritual and psychic realms. 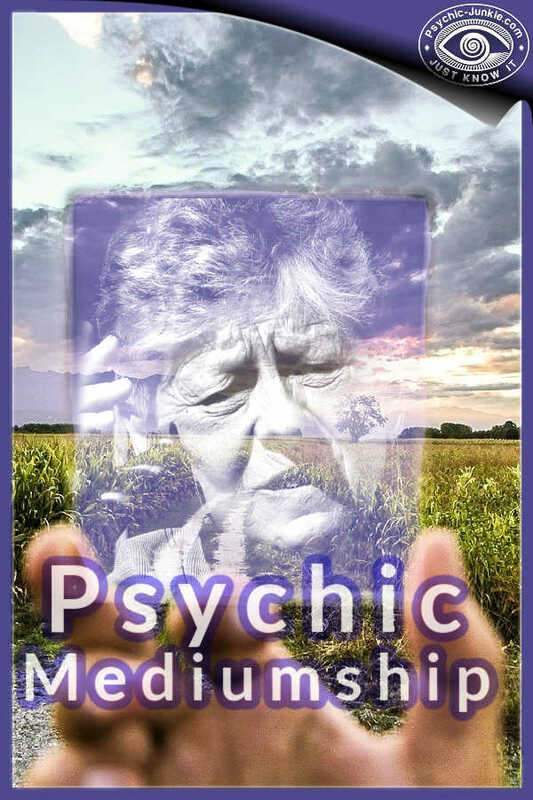 What Is A Psychic Medium And How Can One Help Me? 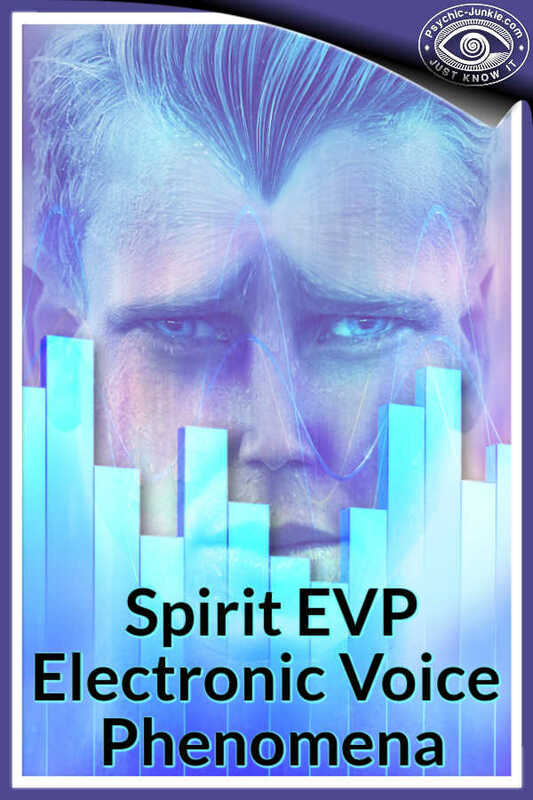 How Can Electronic Voice Phenomena Give Voice To The Dead? 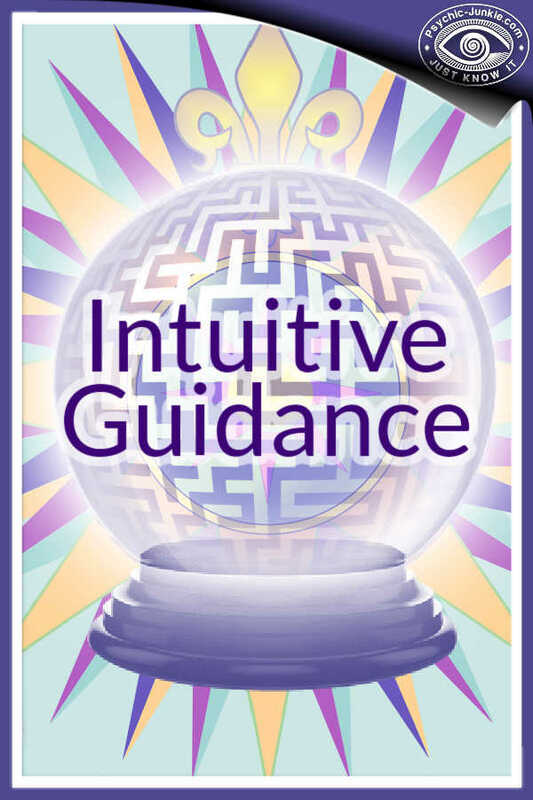 Can Intuitive Guidance Lead You To A Better Future? 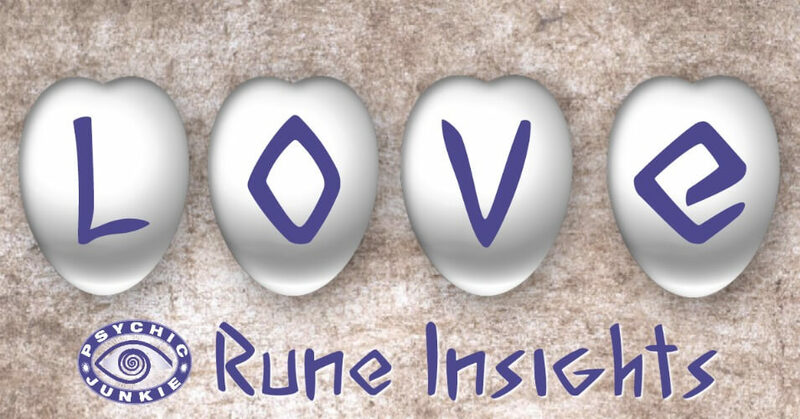 How to consult the powerful and accurate rune love oracle. 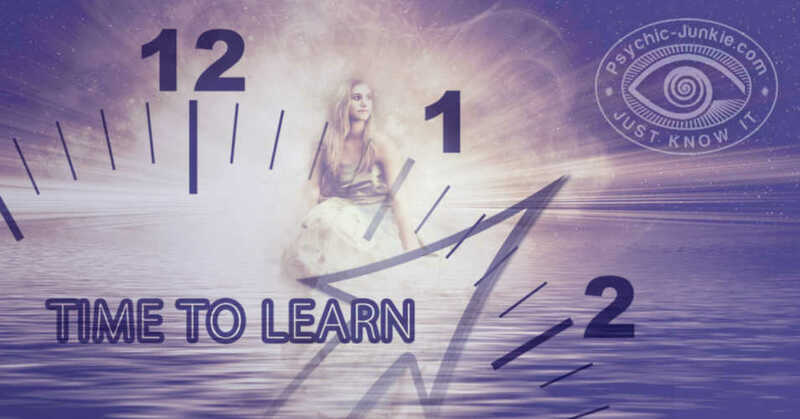 How Can Intelligent Realistic Psychic Readings Help You? 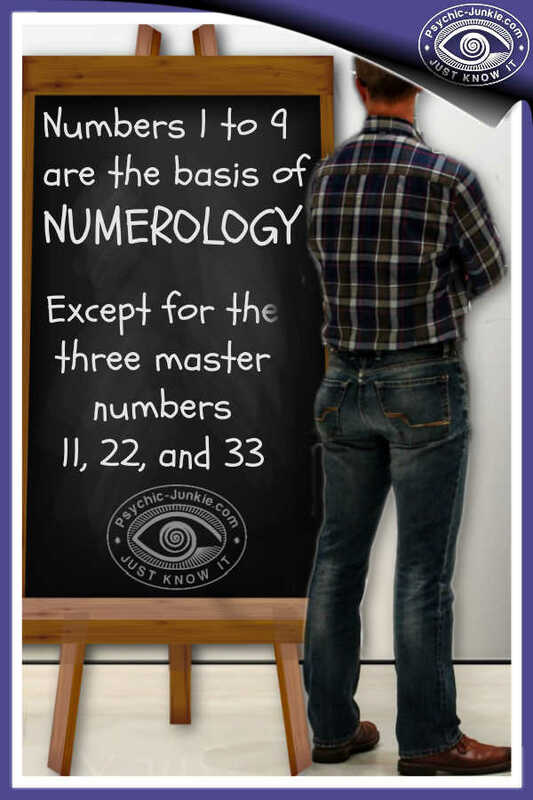 Levi Ormsby shines his helpful light on accurate psychic advice. 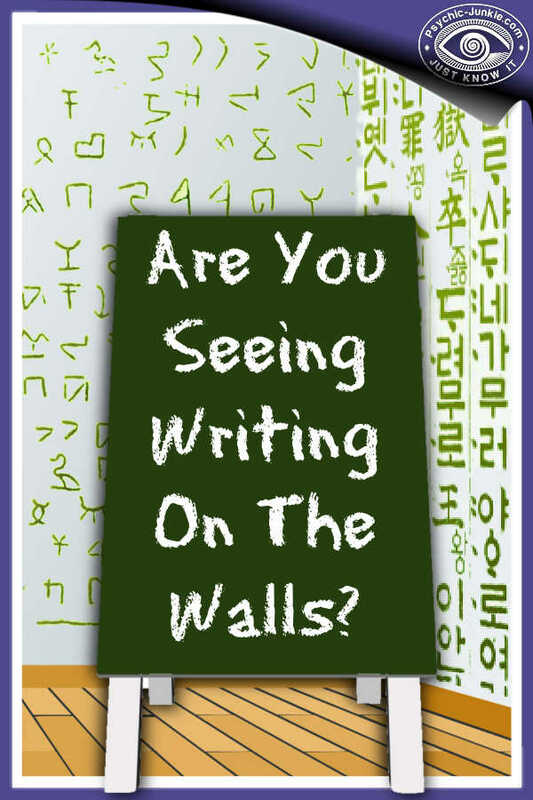 Are You Seeing Writing On The Walls? 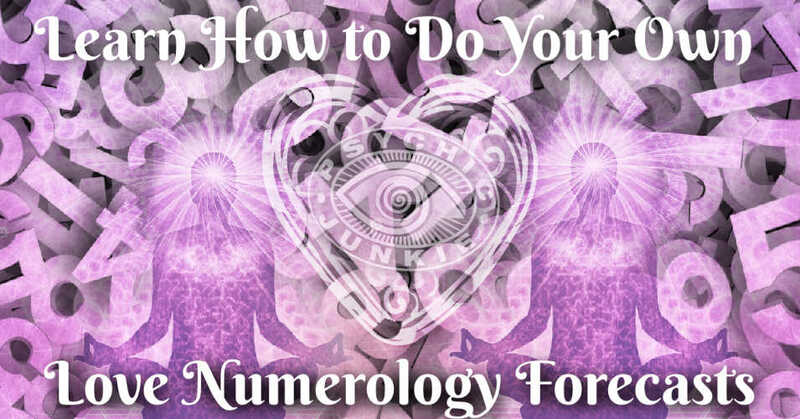 Can You Accept Tough Love Advice From Your Psychic? When I publish your psychic guest post, it is listed in one of my article hubs, the psychic search engine, announced by RSS and shared across my social media network. This is a free way of advertising for you that can work well and provide you with excellent exposure to new clients. 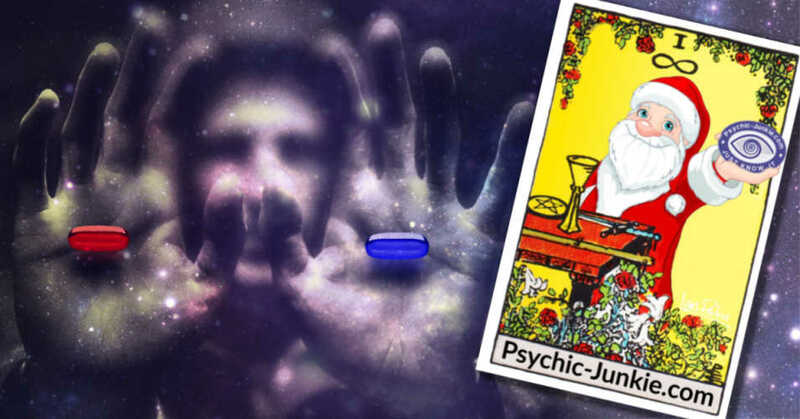 Your Psychic Stories - Sharing your ‘strange but true’ psychic stories in the article hub can encourage and guide more kindred spirits who are (or want to be) also traveling this mystic path. Real Ghost Stories - Not so much about Einstein’s quantum phrase “spooky action at a distance”, this is about your own “spooky action up close and personal”. Past Life Stories - You can share your own experiences for past lives here. Or simply read how others have found their own evidence of reincarnation. 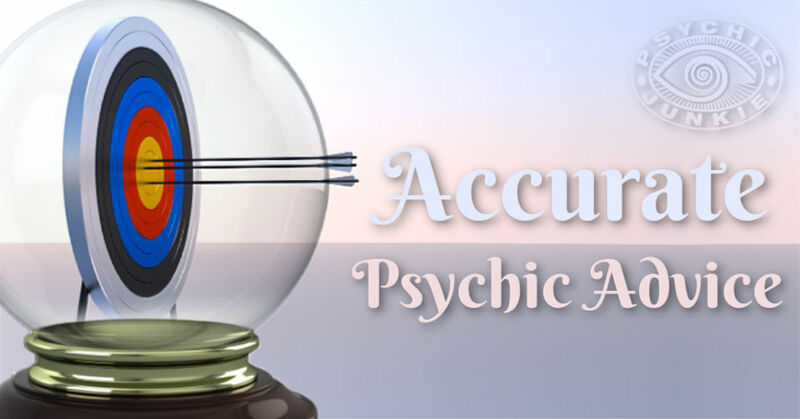 Your Psychic Reviews - You can now recommend the most reputable clairvoyants and psychics you have encountered. Separate article hubs are available for guest posts by advisers using the following psychic portals. Psychic Interviews - If you are a practicing psychic, intuitive, tarot reader, astrologer, or medium please take my psychic interview. I would love to publish your perspective on the psychic realm and on being who you are. Indigo People - By saying what do you know, or asking what you want to know, about indigo people you will be joining in with the indigo article hub. Psychic Development Article Hub - This is the place to post your coaching and training articles for all levels of psychic development. 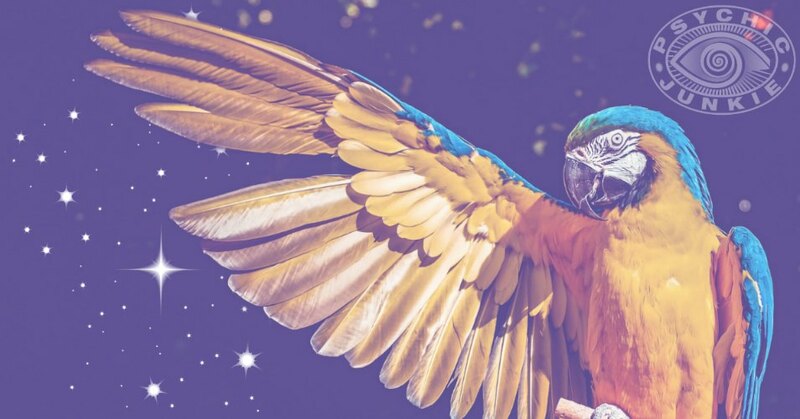 Dream Meanings Article Hub - With so many requests for dream interpretations, or psychic stories about dream meanings, I've opened up this psychic guest posts page about dreams and meanings. Do you have a dream you would like to post for interpretation? Have you woken in wonder of your dream's hidden meaning? Or would you like to share your own dream and the meanings you feel you have already found yourself? Your more concise dreams of 300 or more words should go to the main page. I've added a Miscellaneous Dream Interpretations page to place your smaller, less detailed posts. Although my submission form is setup to block spam and therefore prevents you entering html code, I'm happy to add a link if you have further related information on another website. So just add your URL and I will enable it after approving the content. IMPORTANT - Write something original for publication on Psychic-Junkie.com article hubs - Please do NOT just copy and paste content from other websites. Duplicate content will be rejected! If you are in business and want to promote yourself effectively please read about Advertising Psychic Services first! 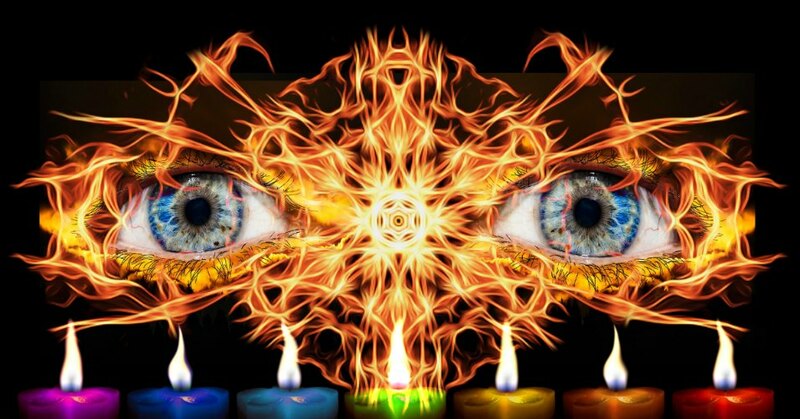 Do you have a great story about the psychic realms? Share it! Your story will appear on a Web page exactly the way you enter it here. You can wrap a word in square brackets to make it appear bold. For example [my story] would show as my story on the Web page containing your guest post. PS: Please include an author bio and any contact details at the end. This allows me to give you full credit for writing the post. A great picture helps a lot in the social sharing of your page and can make it more popular. Do you have a good photo for your author bio? Click here to see the rest of the form and complete your guest post. Can Mediums Really Communicate with the Dead? Connecting With The Other Side.